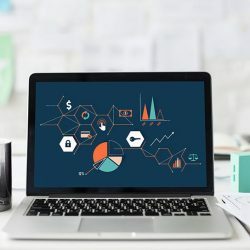 Your law firm website design is the best resource with which you get connected to potential clients, address present clients and nurture relationships with them. 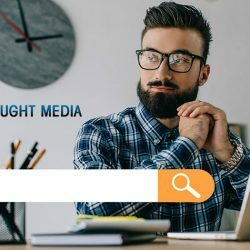 Whether you are a two person law firm or one with hundreds of attorneys, your website will be the first place where potential clients have a glance at your business. 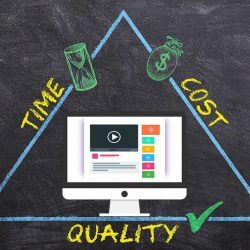 If you don’t have a quality website you will be missing the mark! 5 best practices for developing a quality website are.. Your site has consistence styling, color, and fonts. Is able to convey your firm’s level of professionalism. The brand you are creating is memorable. Do not overly use stock photographs, rather use custom photographs of your actual team. n scale to various resolutions, starting from large screens to mobile devices. The content will be optimized according to the size of the screen. 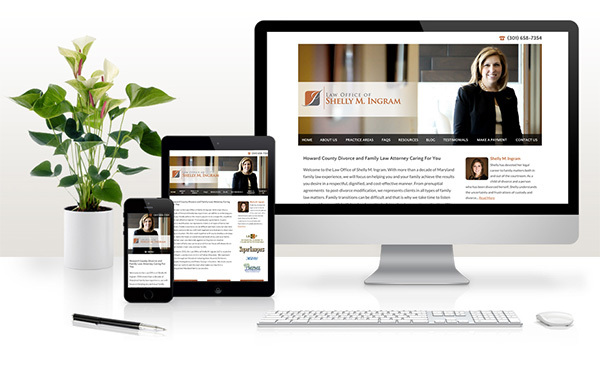 Law firms should be regularly updating their website. So the content management system or CMS should be such that even a non-technical staff can also manage it. It should be easy to use and must be made in such way that it fulfils the firm’s requirement of keeping their site updated. With a good CMS it is possible to change the content easily and quickly, encourage the staff to contribute to the blog of the website, update any news frequently. Thought Media offers custom CMS solutions, and open source such as WordPress Web Design – we also offer support and video tutorials to help with any learning curve. While choosing a law firm, any potential client will like to ensure that the firm has experienced attorneys. Thus, while designing the website it is necessary to showcase the attorney details properly. The client should be able to see the success, awards, education of the attorneys to get confidence in them. There should be abundant resources in your site that will encourage the visitors to take interest in it and start thinking of appointing them. 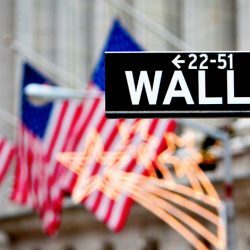 The content of the website should be updated regularly with courtroom successes, and news blogs. This will increase the confidence of your client. For giving industry insights the website should have publications and case studies. 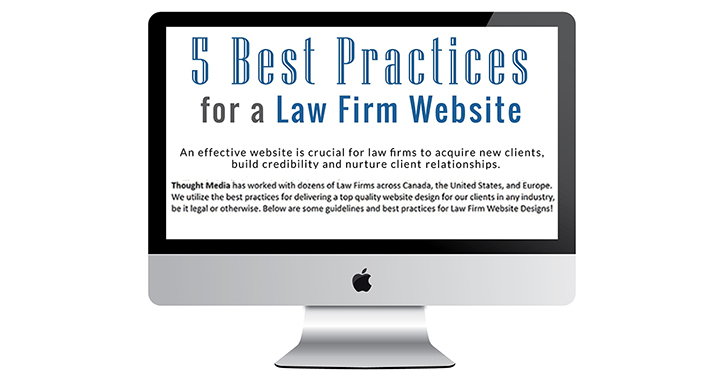 Thought Media helps in achieving a great law firm website design, and follows all best practices. Contact us today for a quote! 1 (800) 916 3864.